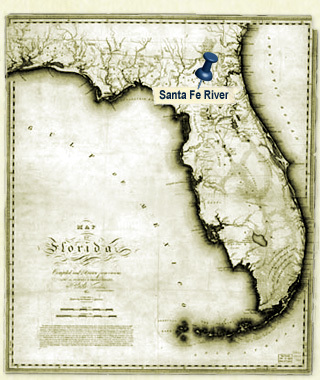 Enjoy a relaxing paddle down one of Florida’s most scenic rivers. Take just a few hours or go all day as we can pick you up at any of a number of locations along the river. Experience crystal-clear freshwater springs, abundant wildlife and incredible natural formations. Come on down - Columbia Springs, Poe Spring, Lily Spring, Rum Island, Devil's Eye and Ginnie Springs is waiting.